Special Appearance at Concert in the Park! 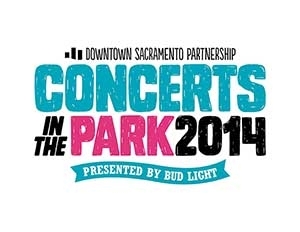 I’ll be making a EXTRA SPECIAL appearance with the homies Blaquelisted at Downtown Sacramento’s Concert in the Park! Also sharing the stage with me for this special appearance will be Sacramento’s own Mahtie Bush, and TASK1ne! We rock early so don’t you dare be late… Spread the word!! !